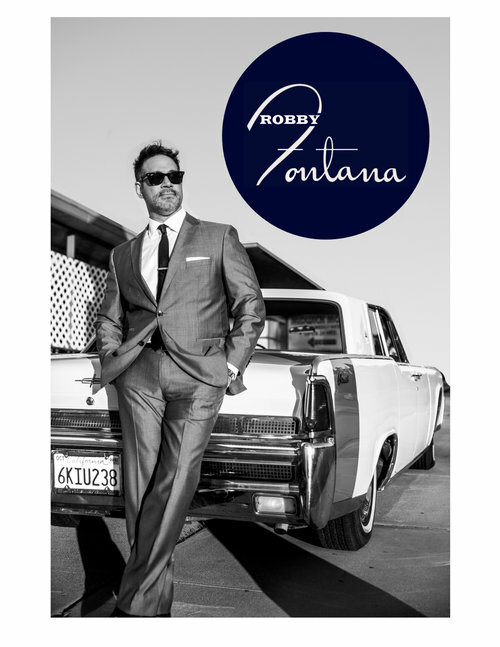 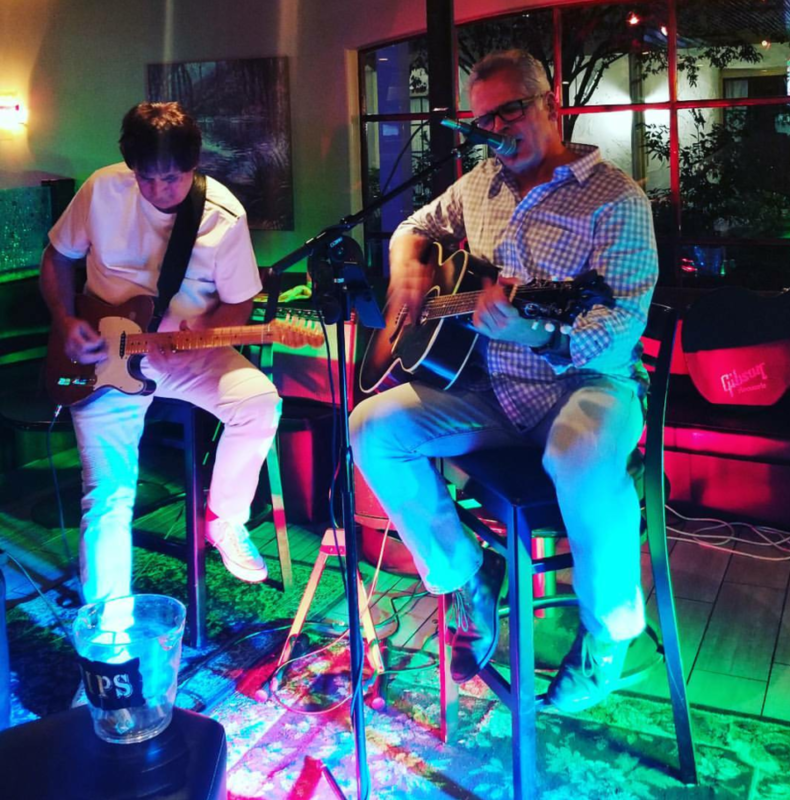 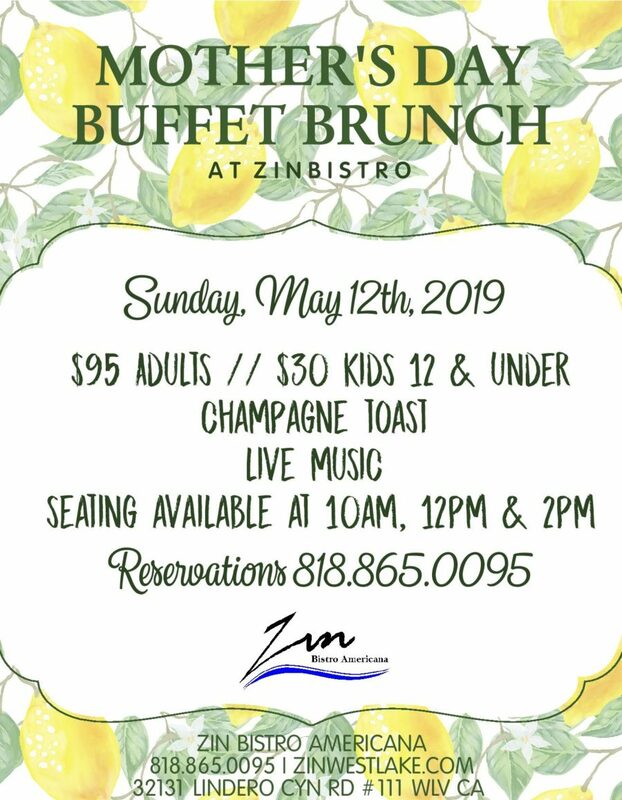 Where will you be enjoying Mother’s Day in Westlake Village..
Saturday, April 6th – Renee &..
Saturday, March 2nd – Paul &.. 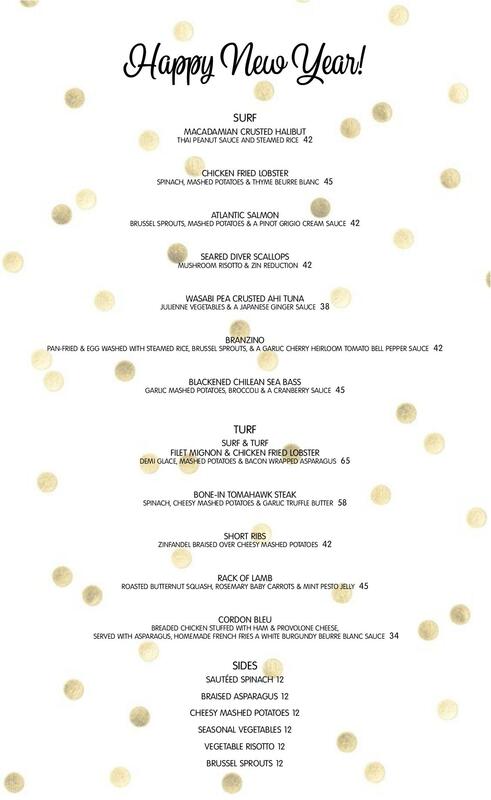 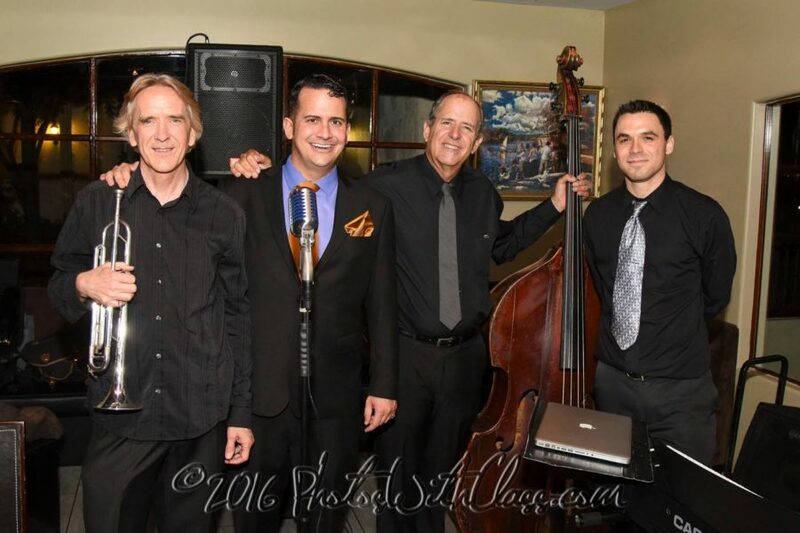 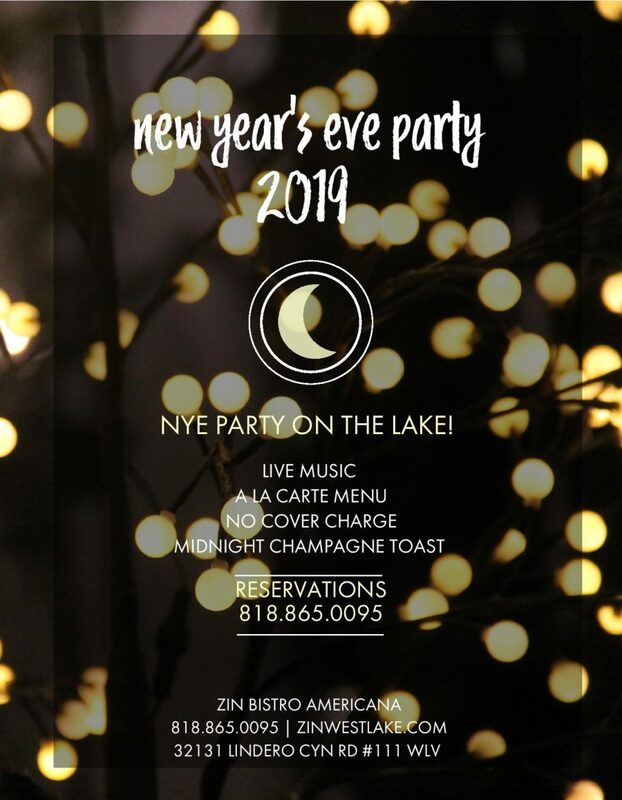 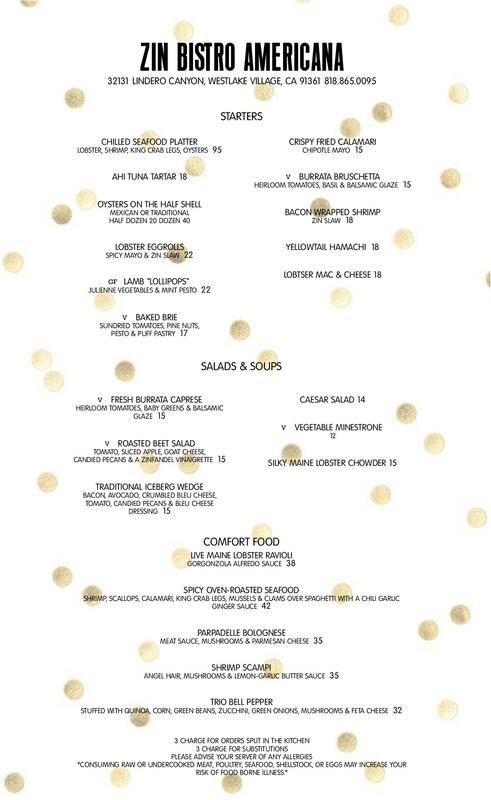 Contact Zin Bistro Americana today to make your reservations for the best party on the..
Saturday, November 3rd – Renee &.. 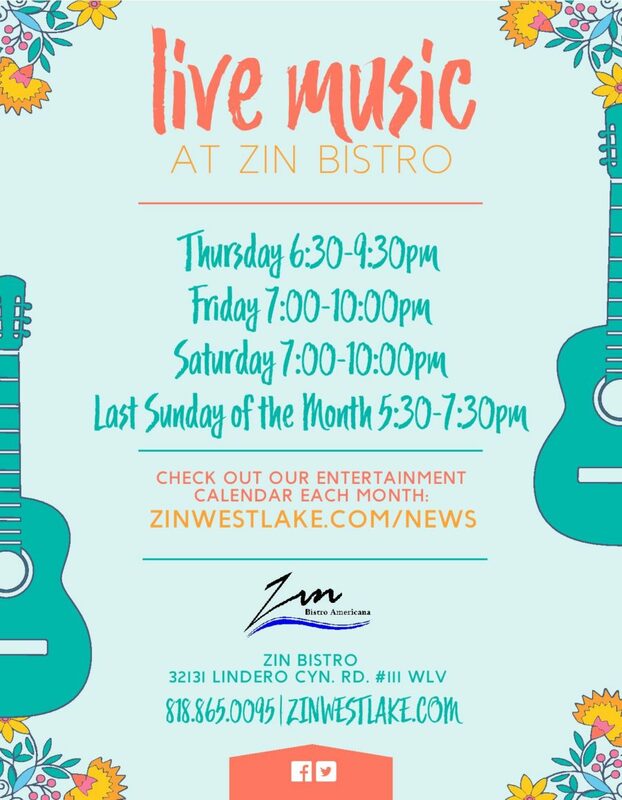 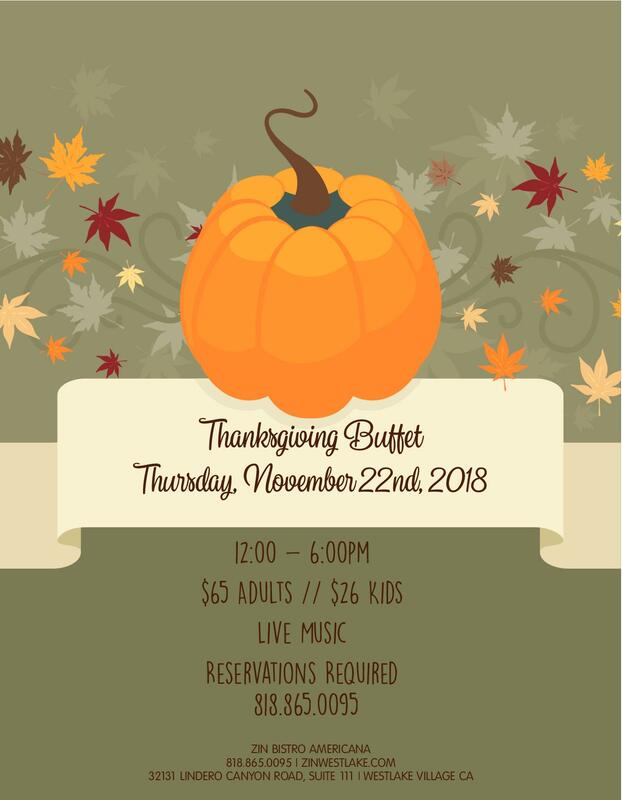 Contact Zin Bistro Americana today to make your reservations for our Annual Thanksgiving..
Saturday, October 6th – Renee & the..